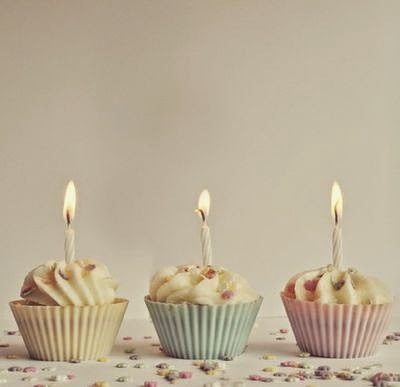 Today, my blog turns 3 and I'm really excited. When I wrote my first ever post New Beginnings on this day in 2011 in Lagos, I had no idea what an amazing journey I was heading on. It really has been a fantastic three years and I have loved every second of it. I am going to keep it short and sweet this year and say thank you, thank you, thank you for all the love and support my blog gets. For everyone who reads the blog, follows it, likes the facebook page, follows me on Twitter and more. I can't say enough how much I have truly enjoyed the last three years. So here's to the next year - to (hopefully) more reading, more learning, and more sharing of my love, passion and joy for the wonderful world of African literature. Happy Third Birthday BookShy!! More power to your elbows. Thank you for your kind wishes Osondu.